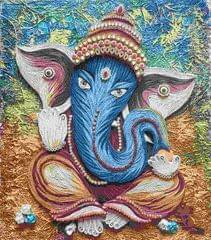 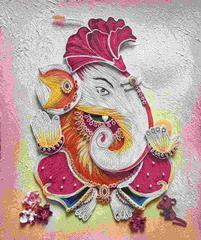 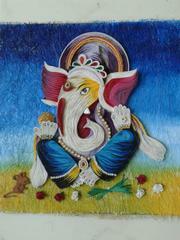 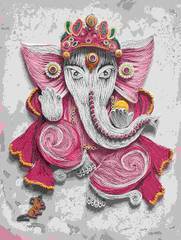 Beautiful Ganeshji with vibrant colors. 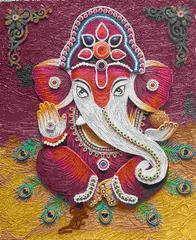 Availbale with ready homework and exclusive notes which helps you to create our beloved Ganeshji in a beautiful and attraactive way. 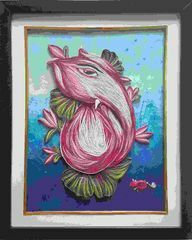 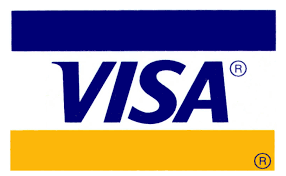 Size = 12 X 9 inches with out frame. 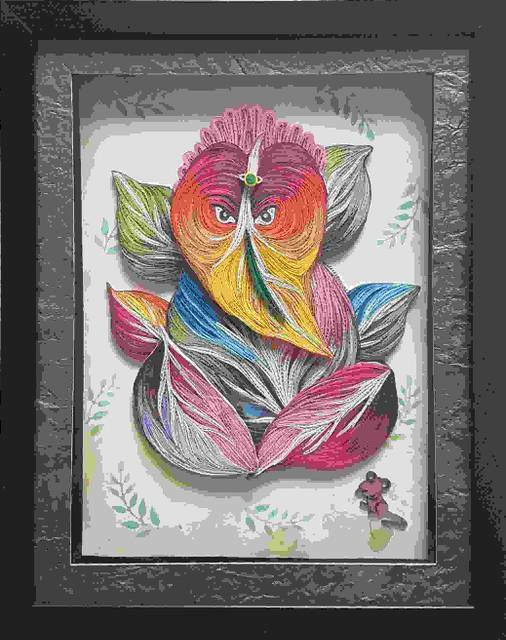 Delivery of this beautiful kit requires 12days as we always try to give fresh quilled loops which gives vibrancy of colors.